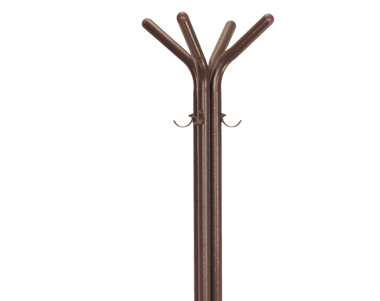 The Spa Side Towel Tree™ is the stylish way for a spa owner to keep their towel off of the ground and within reach. Its aluminum construction stands up to the most extreme climates and the detailed powder coat complements the look. 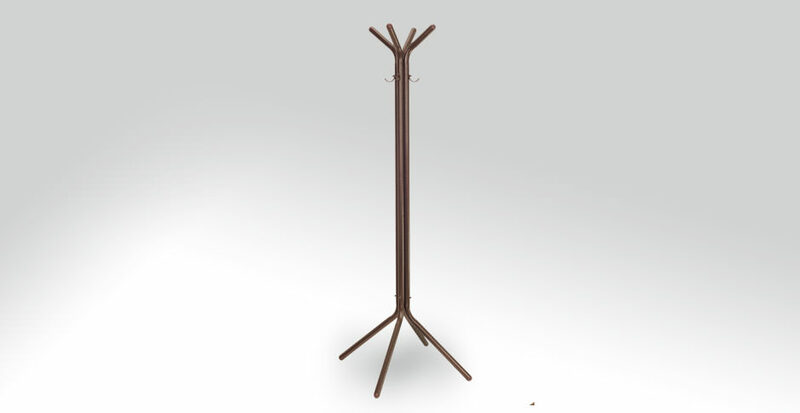 The towel tree assembles in minutes and is available in a Pewter or Bronze finish. Constructed of high grade powder coated aluminum. 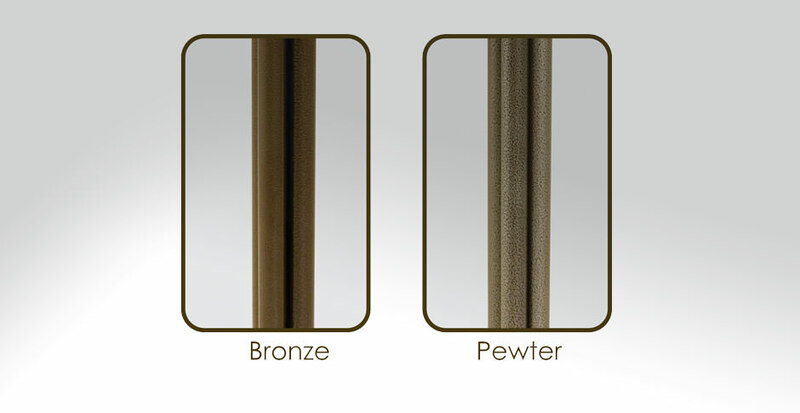 Available in bronze or pewter finish. Removable end caps – add sand for increased weight. The Spa Side Towel Tree is backed by a complete one year non-prorated warranty.